Is it a soup spoon, or is it a food fork? It's both! 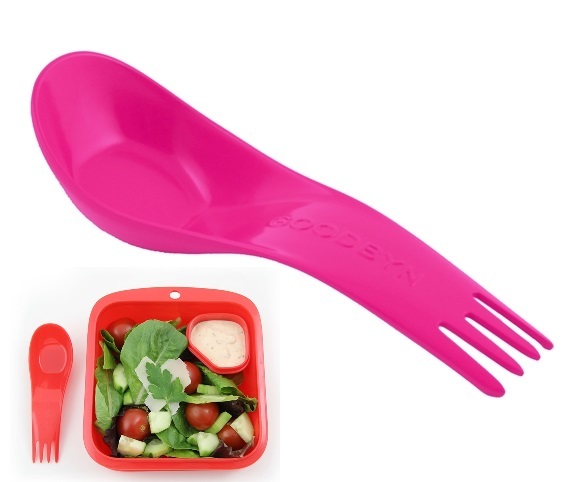 It's the new Goodbyn Spork! Makes eating more fun for everyone. 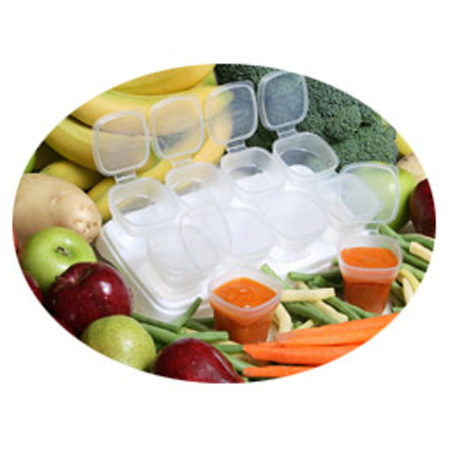 This product is designed to fit inside Goodbyn products: Bynto, Small Meal, or Salad Sandwich.